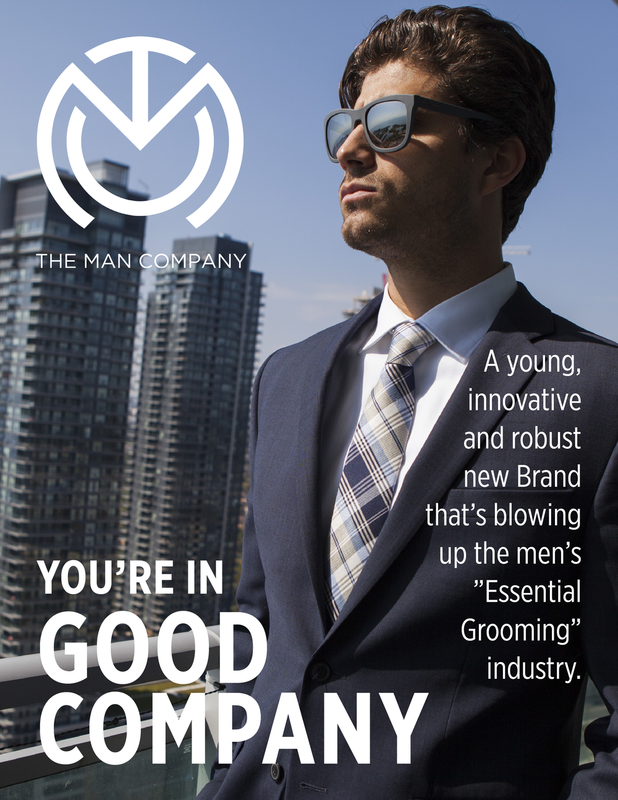 The Man Company is a young, innovative and robust new Brand that’s blowing up the men’s ”Essential Grooming” industry. They are based in India, the UAE and Malaysia, one of Southeast Asia’s most popular destination countries and now Canada. 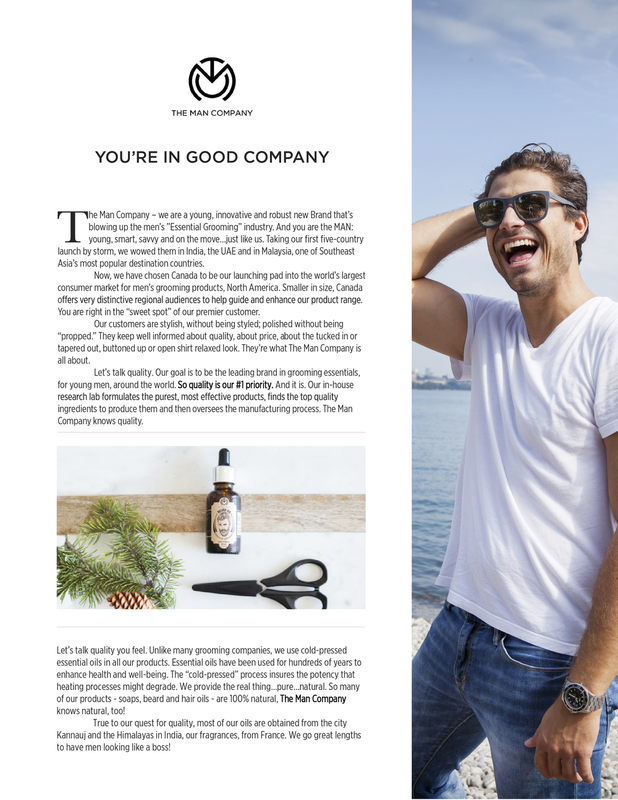 The P&S team produced a media-rich marketing campaign that included a Signature photo shoot, branded content, blog posts, social media editorial content calendar and an Ad campaign. You can view a selection of the campaign assets below.